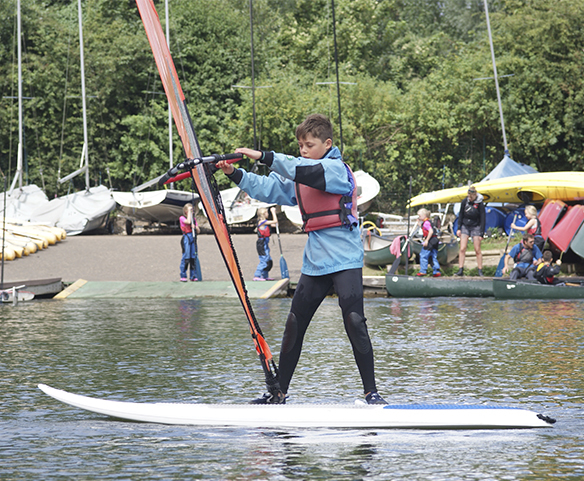 Set within the beautiful Whitlingham Country Park, Whitlingham Adventure offers a wide range of water and land based activities for children and adults. From taster sessions and skills courses to craft hire and birthday parties, Whitlingham Adventure is the place to visit for all the family. Whitlingham Adventure is part of Educator Solutions, a trading enterprise of Norfolk County Council. If that’s not enough you can take a boat trip on the Great Broad or why not visit the information centre and café. 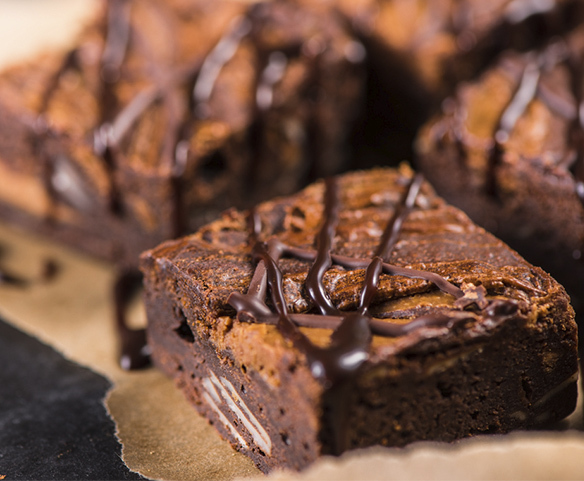 The café sells delicious cooked breakfasts and hot meals as well as homemade cakes and scones. 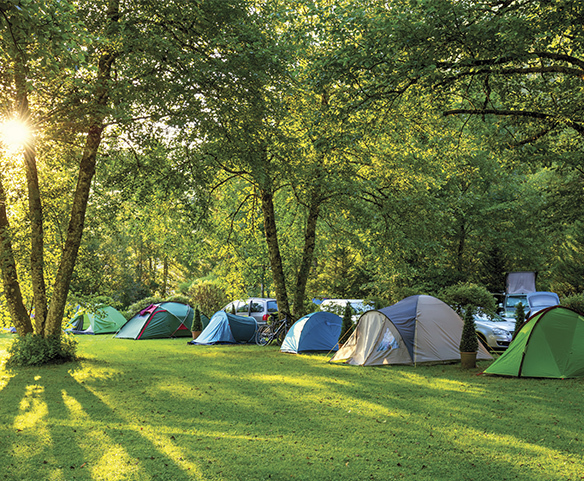 For those looking to make more of a visit why not stay at the Whitlingham Broad Campsite. Here you can enjoy camping in all its forms; from simple grassy pitches to boutique shepherd’s huts and funky bell tents, or a huge Mongolian yurt.